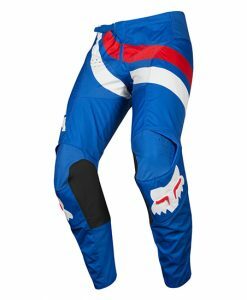 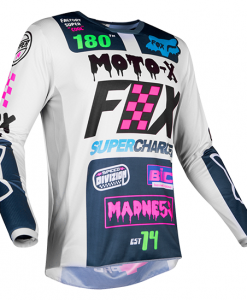 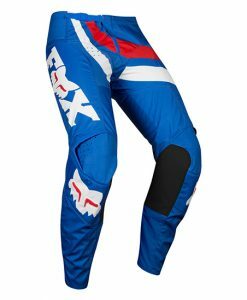 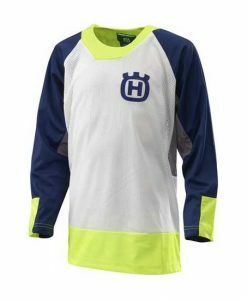 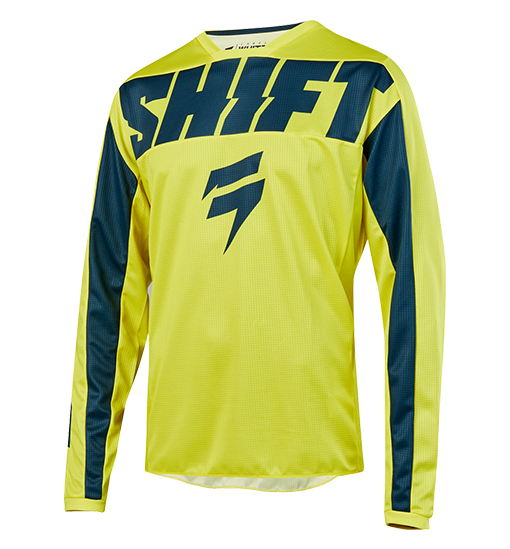 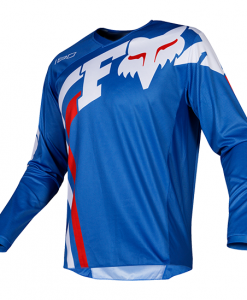 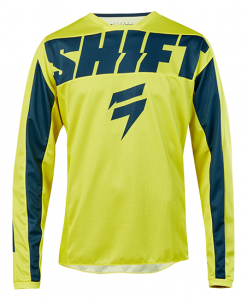 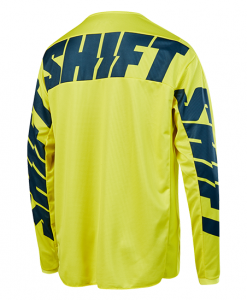 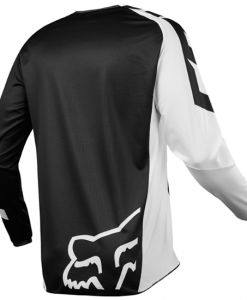 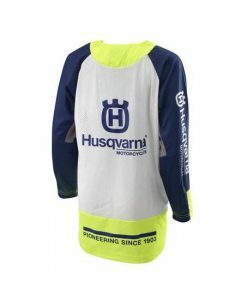 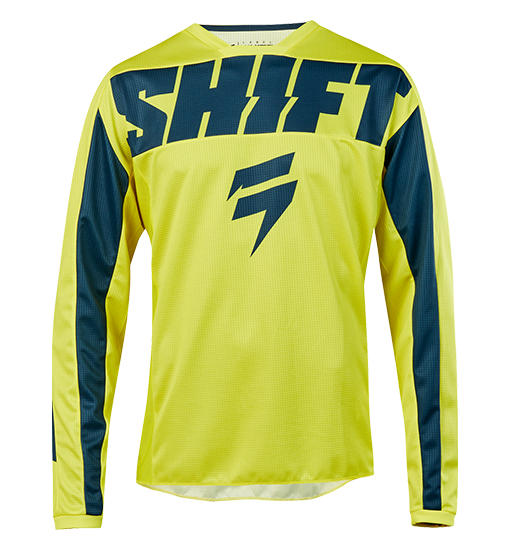 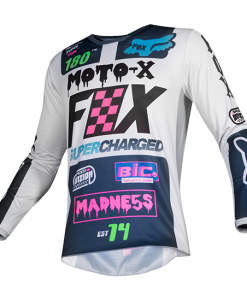 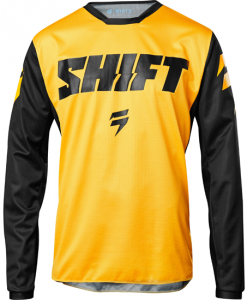 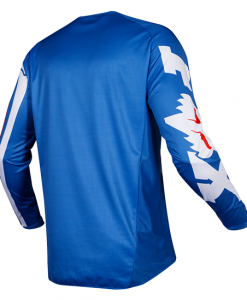 Motocross & dirt bike riders need gear that is as long-lasting and comfortable as it’s stylish. 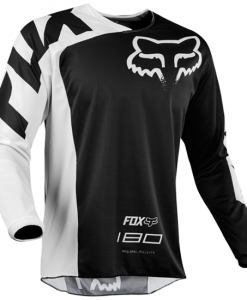 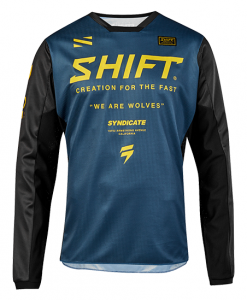 The White Label Jersey answers the call with a bevy of performance features and stunning graphics. 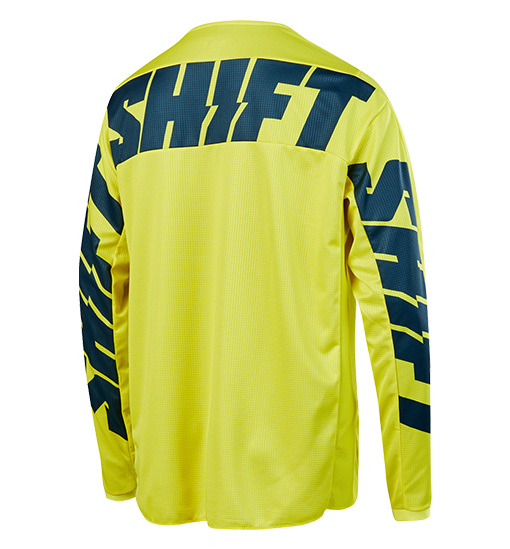 The main body fabric is lightweight, yet durable and features wicking properties to keep you drier and cooler during your ride. 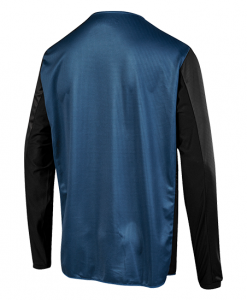 An easy-fitting silhouette keeps you relaxed and uninhibited on the bike. 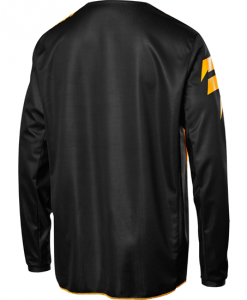 And ventilated side panels deliver unreal comfort all season long.